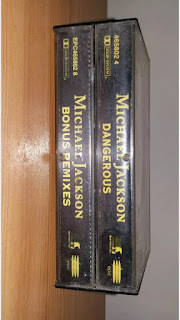 Here it is the australian rare double-cassette set release for the "Dangerous collector's edition" released in 1992. 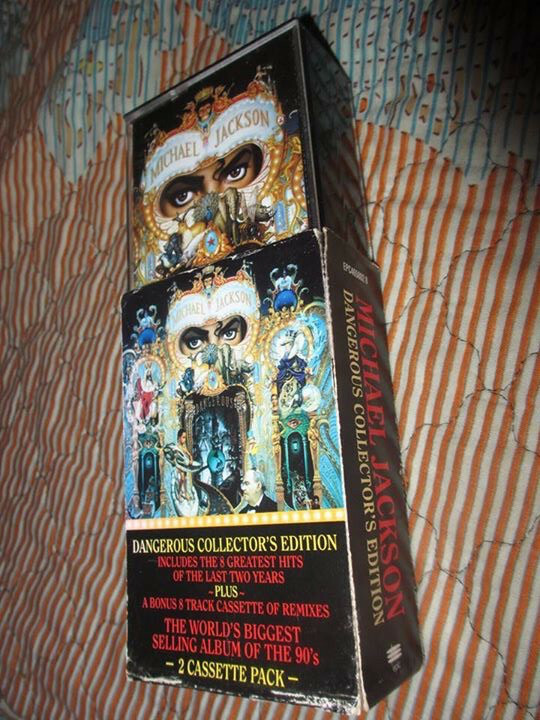 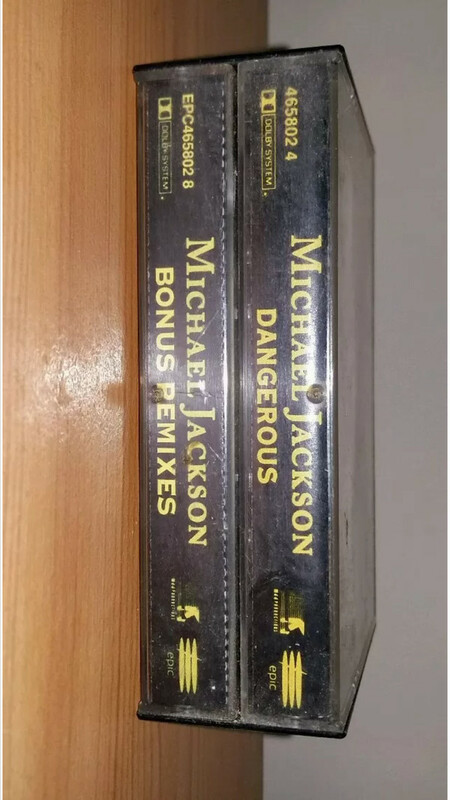 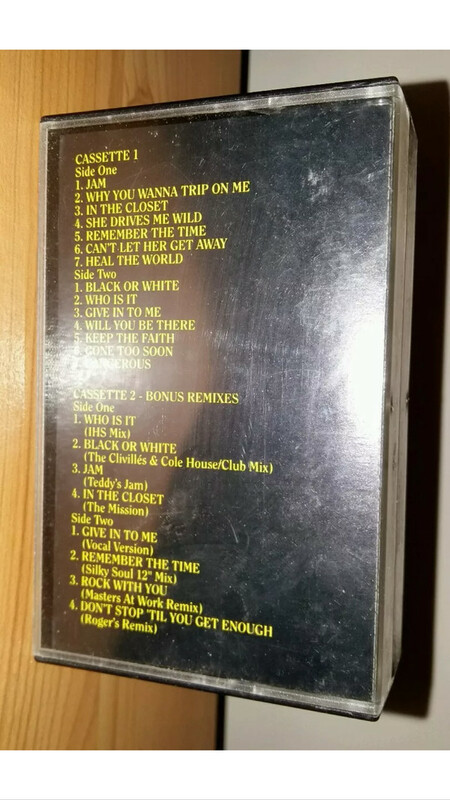 The 2 cd version is a wonderful item to own with all its remixes taken from the Dangerous singles, even though it's not as rare as this cassette edition, rarely surfaced on the web on the auction sites. For 2 times I had the chance to buy it, but the set was incomplete without the outer cardboard sleeve so I passed....this item is still missing in my collection, and now it's in the "Most wanted" section of the blog.